Miamai has joined with many wonderful designers for Fashion Pride, a Second Pride Fashion Fundraiser for the AIDS Committee of Toronto (ACT). “HIV and AIDS still impact the lives of millions throughout the world today. Its impact in urban areas is often understated publicly, but the effect it has on those it touches profound, transforming lives, destroying health, and devastating families. Fashion Pride is a fun fill fashion event from March 10th to March 17th 2014. 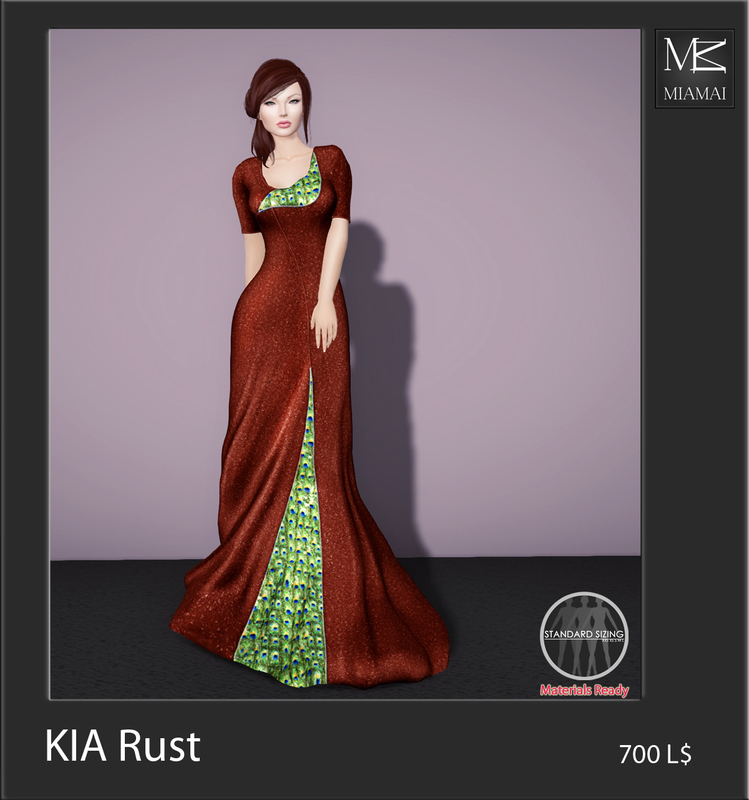 Kia is 100% original fitted mesh creation by Miamai, standards sizes, and materials ready.